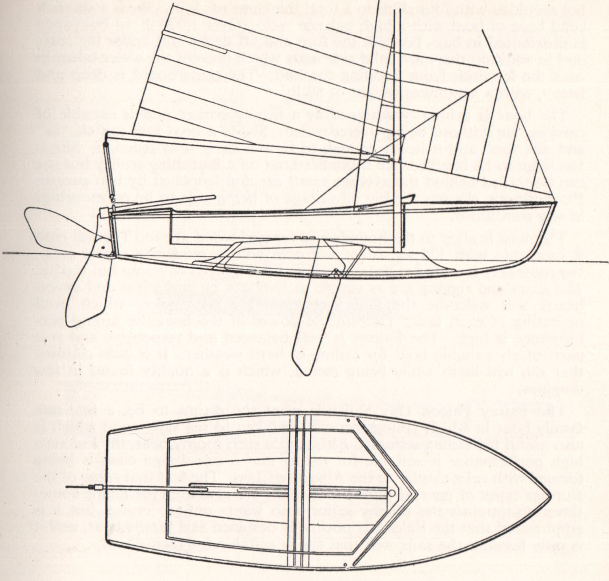 These are the voyages of Naiad, a Fairey Falcon dinghy in the fashion of Shoal Waters. For details of the reconstruction of Naiad you should see the reconstruction project log. 2018.12.24 - Not One Leak But Two! 2018.09.02 - Sailing at Last! 2018.04.05 - So Then, What Next? 2017.09.03 - So How is it Going? Latest News on the Naiad Voyages.